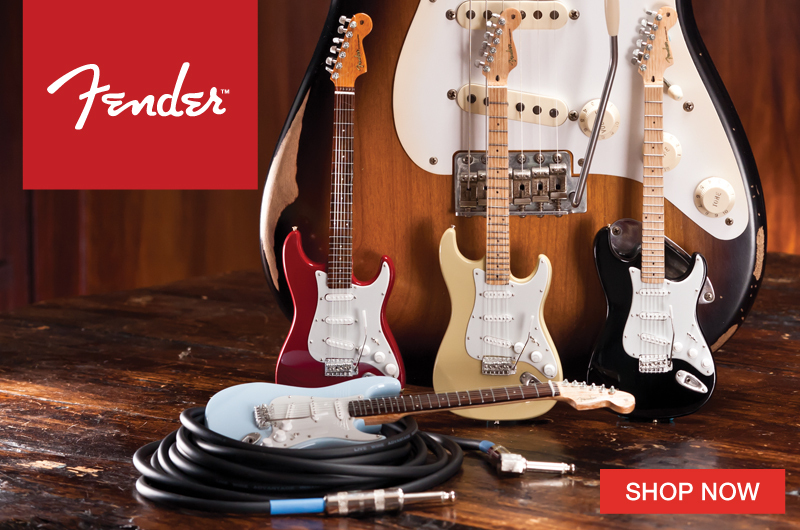 All of our miniature 1:4 scale replica model instruments can fit in the palms of your hands. They are approximately 9.5-10.5″ in length and come with a adjustable display stands, as well as a custom AXE HEAVEN guitar gift box. 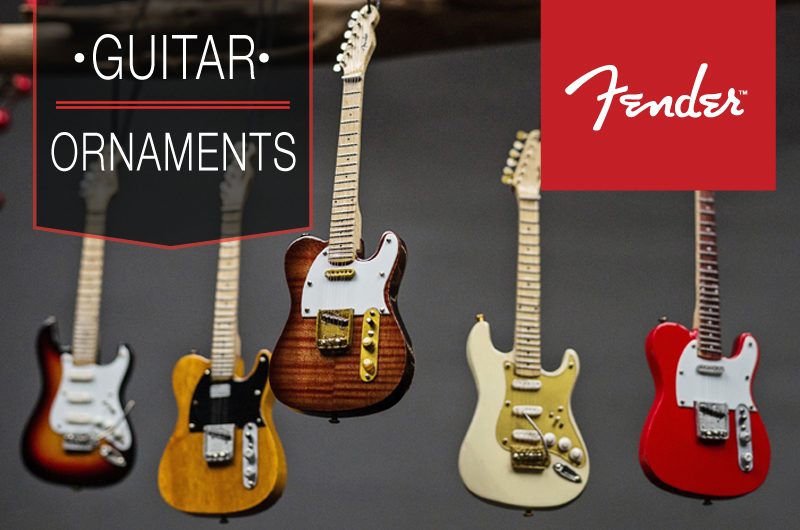 They are handcrafted out of solid mahogany wood, with solid metal tuning keys. Our guitars and drum kits are designed after real life models played by some of the world’s greatest performers in rock. 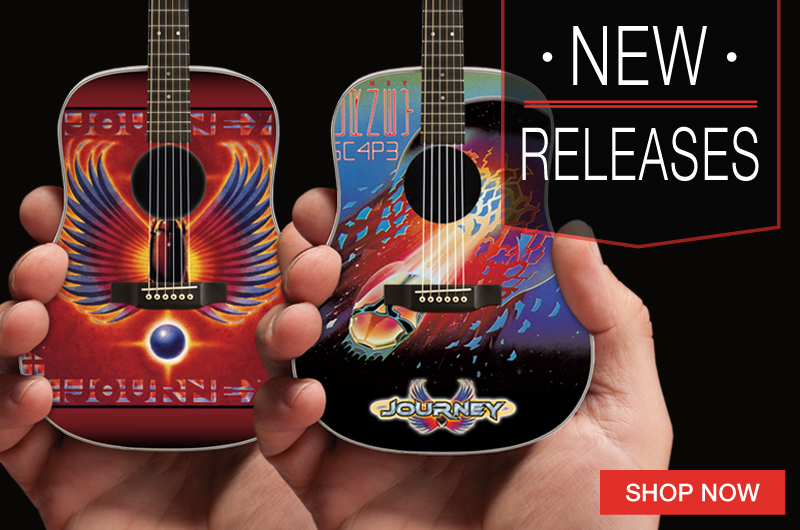 Axe Heaven replica miniature guitars and drums are not playable even though they look so great.Our hand-crafted miniature electric guitars, miniature acoustic guitars, miniature bass guitars, and miniature drum sets are collectibles to see and feel, but not to hear. Each 1:4-scale replica is approximately 9.5-10.5 inches in length. Comes in gift box with adjustable display stand. 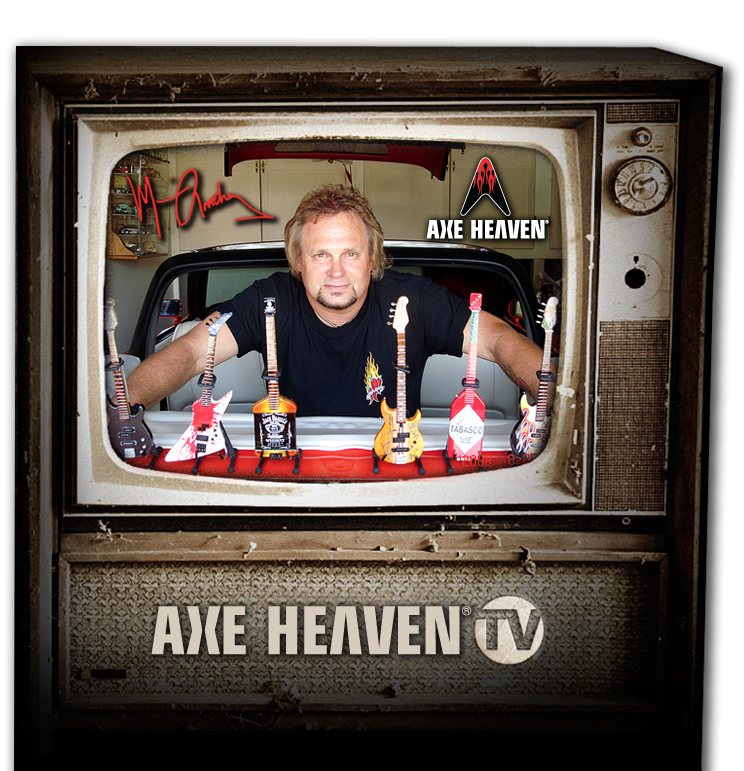 Each AXE HEAVEN® Mini Guitar (and included A-frame stand) is shipped in a high-quality guitar-case gift box. 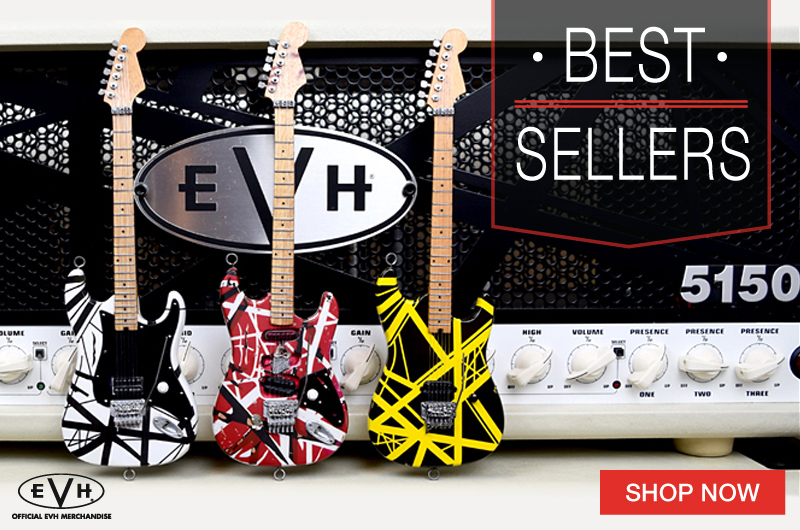 Axe Heaven replica miniature amps are not functional even though they look so great. 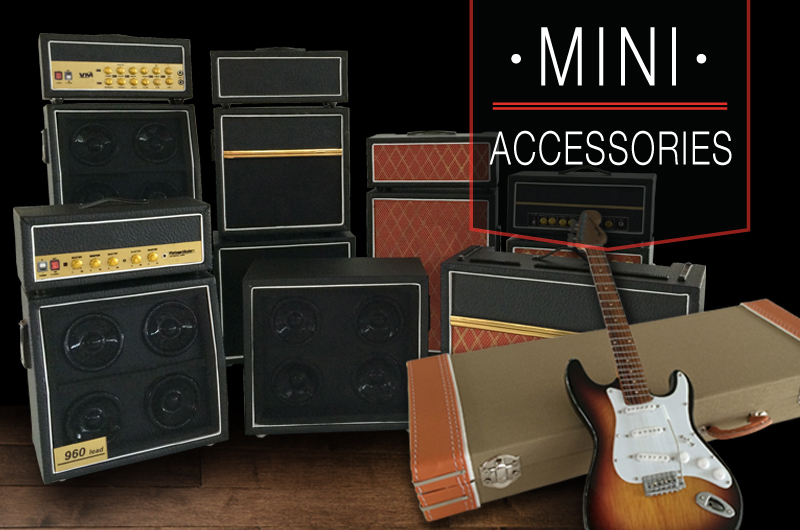 Our hand-crafted miniature amps / amplifiers are collectibles to see and feel, but not to hear. 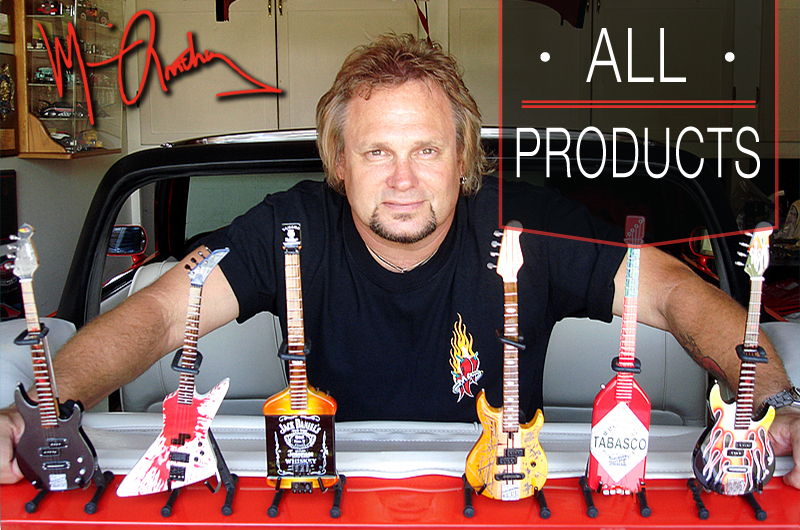 A miniature A-frame guitar stand is packed in the box of each mini guitar replica we ship.